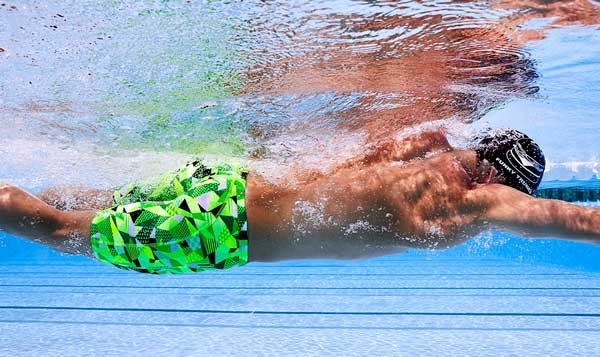 Go fast or go home with the Nest Pro Goggle. Equipped with embedded anti-fog, these latex free goggles retain clarity without the need for traditional anti-fog spray application and re-application. 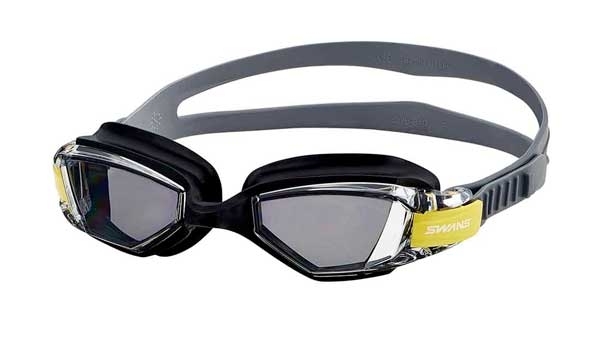 This performance goggle features a unibody design to fit various facial types, as well as a wide peripheral range for optimal sighting. Inspired by the unique nest-like architectural design of Beijing’s 2008 Olympic stadium, the LGNST goggle frame has a modern, grid-like effect, similar to the way a bird’s nest is intertwined for support. With a great backstory and even greater features, the Nest Pro competition goggles are perfect for triathlons, open water and training.